Nearly everyone has had a problem with the tax office, regardless of whether in the corporate or private sector. The tax offices are the lowest-level authorities within the tax administration, but they are also the most numerous. The tax office’s interests are clearly defined: They have the federal mandate to collect and preserve money. Clearly, conflicts may arise. Taxpayers can defend themselves and exercise their rights. Sometimes, there is no way to avoid a legal dispute, in particular, if the tax office’s recommended tax burden may threaten your existence or even be destructive. The tax administration is equipped with an unmatched instrument of power. Tax law is complex, confusing and illogical in many respects which is due to the decades of efforts on the part of legislators to close alleged loopholes. In addition, working with the rigid bureaucracy is not for everyone. Taxpayers quickly reach their limit and usually turn to their tax consultant for help. These tax consultants are well-trained and often know what to do. However, tax consultants are just as often incapable of handling conflicts because it is not part of their normal field of business. You have to learn how to fight! 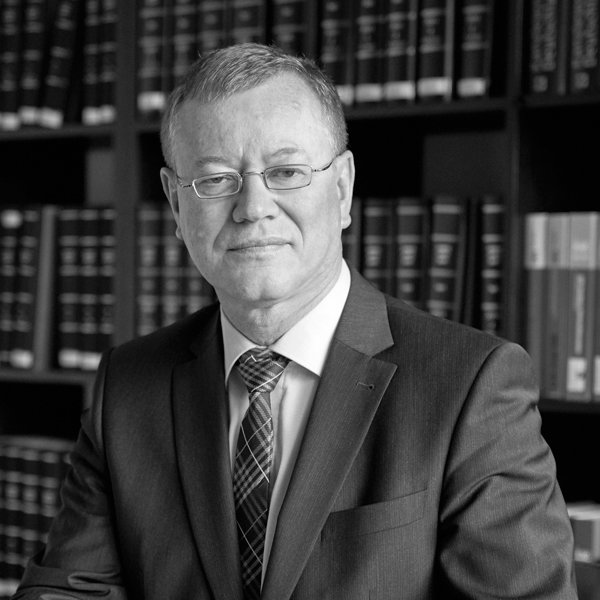 The experts at Wannemacher & Partner, who are specialised in tax disputes, possess decades of practical experience. They are familiar with the structures and procedures within the tax administration. They think strategically and in a goal-oriented manner. Depending on what the situation requires, their negotiations are tough or diplomatic and, if necessary, the utilise every procedural register. Often, the success of a → criminal tax case is significantly impacted by targeted, strategically sensible procedural measures in concurrent taxation proceedings. Therefore: Those who do not have a command of the nuances of tax procedures and cannot conduct a tax dispute should not provide defence in → tax proceedings. 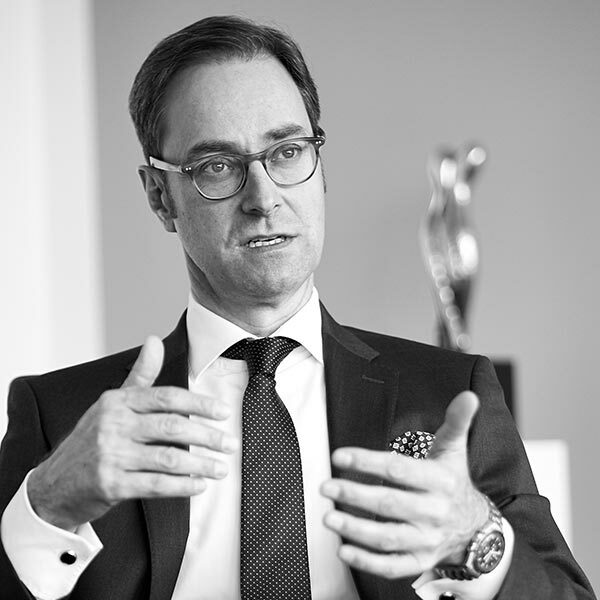 The experts at Wannemacher & Partner live in both worlds. That makes them different from many competitors. Of course, not every tax dispute is criminally relevant. Even if it is “just” about money and not sanctions, taxpayers need a strong partner to represent their interests. 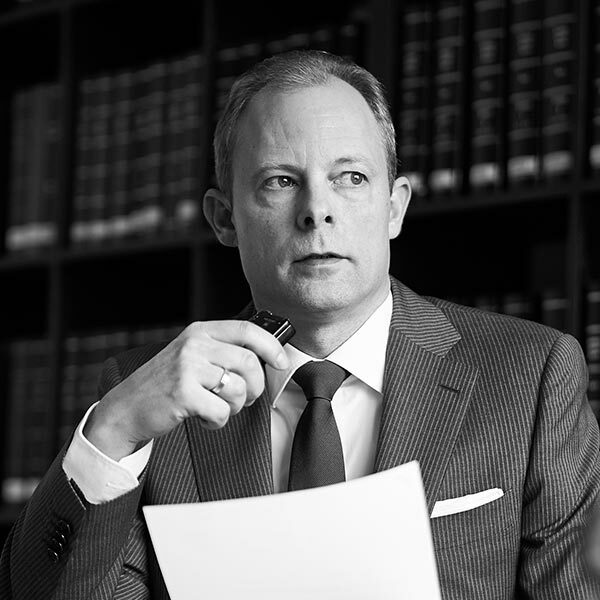 Based on the situation, we appear before the intermediate and higher authorities (regional finance offices, state authorities, financial ministries) and represent you in suitable cases also before the German Federal Constitutional Court. Often, the success of a→ criminal tax case is significantly impacted by targeted, strategically sensible procedural measures in concurrent taxation proceedings. Therefore: Those who do not have a command of the nuances of tax procedures and cannot conduct a tax dispute should not provide defence in → tax proceedings. 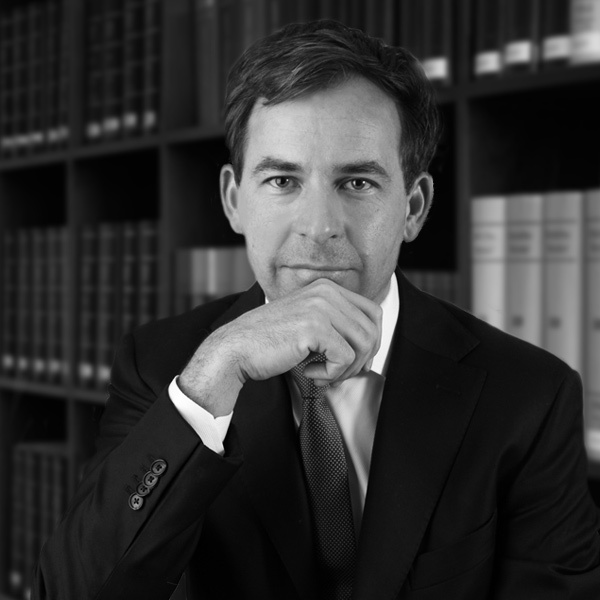 The experts at Wannemacher & Partner live in both worlds. That makes them different from many competitors.